We have developed FeWo-Channelmanager to make landlords happier and to make online reservations possible on many portals. Our team has been working towards this objective for years with great passion and enthusiasm. We see ourselves as pioneers and experts in the field of multi-channel distribution of vacation condos and vacation houses in Europe. Sebastian Krüger and Christoph Rakel, who are both friends and co-founders of the company, began marketing vacation condos back in 1999 and just a few years later were supporting more than 4,000 landlords. As one of the first providers, in 2011 we recognized the potential of channel management for vacation condos and decided right at the outset to offer the most extensive interface technology and the best service in the market. 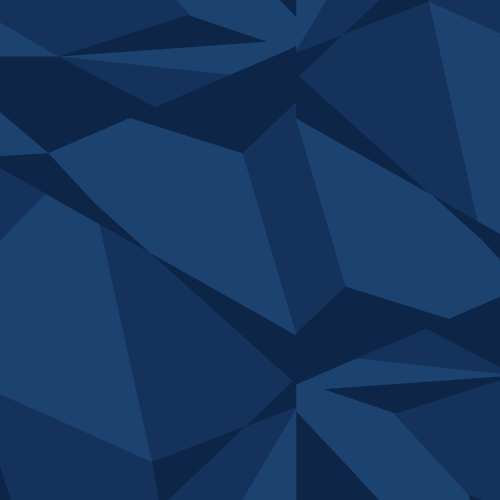 By now we have developed into one of the leading technology providers – we now have a team of 30 people made up of designers, software developers and marketing specialists. We know what guests need, how the distribution portals work, and we understand the working methods of landlords and rental agencies. This is the only way to achieve greater reach, more reservations and more guests for you! 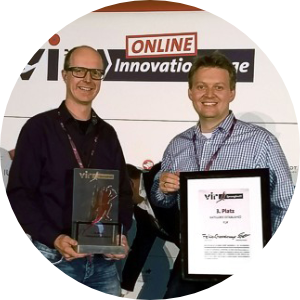 On 24.06.2015, FeWo-Channelmanager was awarded third place by a 60-strong jury in the “VIT Sprungbrett” innovation competition in Berlin, narrowly edged out by Expedia (1st place) and Wirecard (2nd place). We were absolutely delighted with this!